Located on two full acres near the famous landing fields of early aviation, The Allure Mineola is the pinnacle of modern living. Find your dream home in beautifully appointed apartments, with five star hotel-inspired features and amenities. It’s only minutes away from downtown Mineola and Garden City, so you can also shop and dine until your heart’s content. 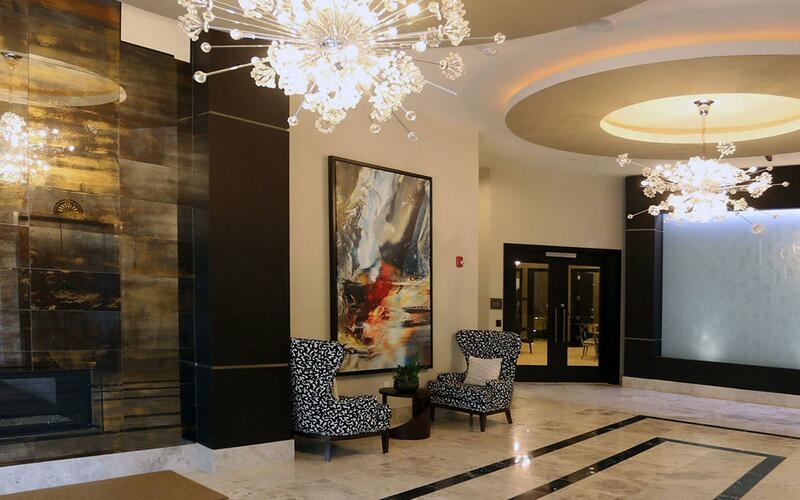 The Allure Mineola matches city luxury with idyllic village charm.